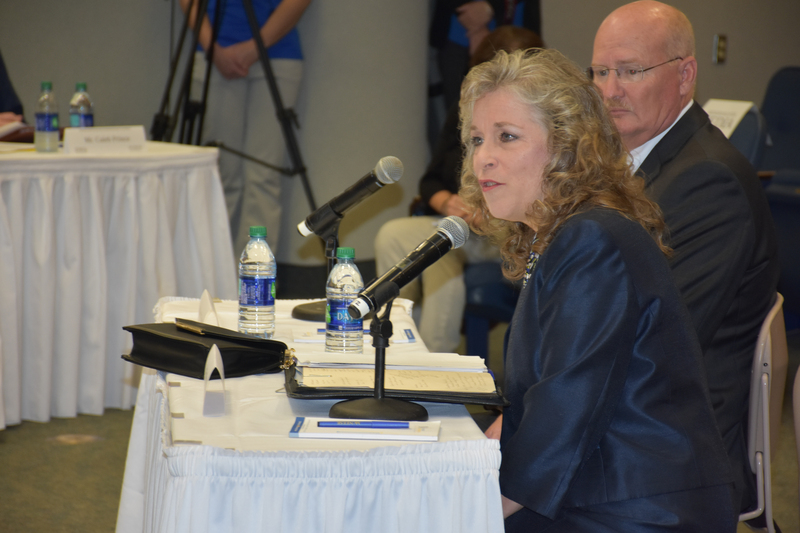 The McNeese State University Search Committee today selected three finalists, Neil Aspinwall, Daryl Burckel and Jeanne Daboval, to present to the Board of Supervisors for the University of Louisiana System for consideration. The Board will meet April 20 in Baton Rouge to interview the finalists and select a president. The Committee considered four semifinalists during a two-day process that included student, faculty, staff and community meetings on Monday and interviews today.